President Trump’s tax plan could end graduate education as we know it. Among the many ways that the plan increases taxes for many Americans, it will quadruple the tax that graduate students pay, taking a third of our paltry take home pay. This bill will make obtaining a Ph.D. nearly impossible. 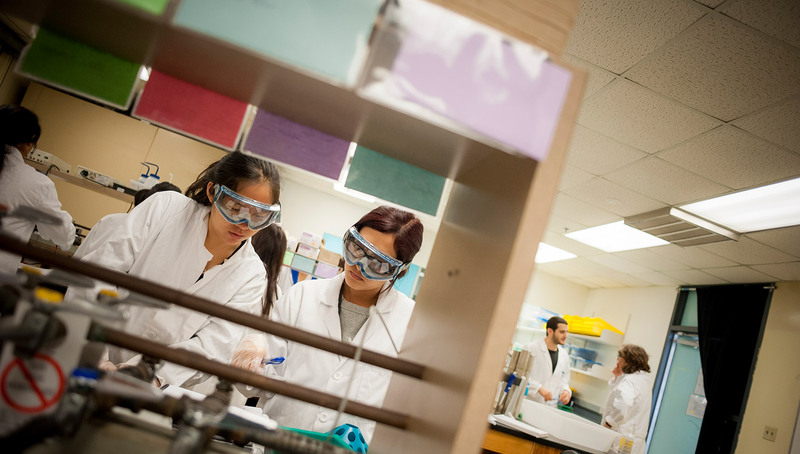 Scientific industry in San Diego and around the country will suffer without graduate students. Most Ph.D. students in the sciences don’t pay to go to graduate school. We usually receive a (small) stipend that is (barely) enough to live on. Technically, our university reimburses us for our tuition in the form of a tuition waiver, as well as paying us a stipend in return for the work that we do as teacher’s assistants, research assistants and related work. Currently, only our stipend is taxable, so like most low-income Americans, we pay about 12 percent of our income in taxes. However, under the House tax plan our tuition waiver is taxable. I attend Harvard, a private university where the yearly tuition is $44,000 for graduate students, so my taxable income, after the standard deduction, will jump to $69,000, and I would end up paying close to $12,000 in federal taxes. That equals 35 percent of my stipend. In an expensive city like Boston, my current after-tax stipend of $2,600 per month barely covers my rent, food and transportation as it is. Under the House tax plan, my take-home pay would be $2,000 a month, and I’m not sure I could creatively budget around that. Madeleine Jennewein in her laboratory in Cambridge, MA. Under this bill, graduate school will become unaffordable for anyone who doesn’t have outside means to support themselves. We aren’t allowed to take on outside jobs, so unless students have parents able to support them, they won’t be able to go to graduate school. It will destroy the ranks of graduate students, making graduate degrees undesirable and unattainable for most students. This bill will particularly hurt minority, first-generation and low-income students, closing the doors of academia precisely to those students who have the most to gain. Keeping aspiring students in graduate school should be important for the country. Graduate students make huge contributions in science, technology and social science. We play an important role in developing American industry, making the discoveries that are translated into technological advances, new pharmaceuticals and new products. Academic research works because of graduate students. At scientific research institutions, a huge percentage of the work of science is undertaken by Ph.D. students. Because graduate students work so hard for so little, our labor is integral to the economics of conducting research. In all areas, you’ll find graduate students toiling at academic work, often the backbone of any research group. The United States is the world leader in science, and much of its success ultimately rests on the work that graduate students do. It is the strength of this system that attracts students from all over the world to learn in the United States and contribute to the American research enterprise. Without graduate students, our country won’t be able to compete with the scientific and technological advances of our neighbors. Scientific research is especially important to San Diego. The biotech industry here wouldn’t be what it is without graduate students. Those at UC San Diego, the Scripps Research Institute and San Diego State University help generate the discoveries that keep San Diego in the forefront of innovation. These students come up with the ideas that are spun off into independent startups. They stay in San Diego and become leaders in academia and industry. Under the House tax plan, attending San Diego’s universities would become nearly impossible for most aspiring graduate students because of high tuition and a high cost of living. The Senate must vote down this tax plan so that graduate students, and most middle-income Americans, won’t have their taxes raised to subsidize the wealthy. If Trump really wants America to be great again, he needs to support graduate students. The work that we do and the industries we support are what will really improve the country. 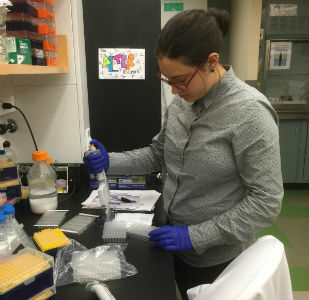 Madeleine Jennewein is a fourth-year Ph.D. student in the virology program at Harvard University. She grew up in Del Mar.